If you’ve stuck with horses after the 4H years, chances are you are doing quite well with them. Through leaders, instructors, and state riding and judging competitions, you have a firm understanding of what good horse flesh is. Chances are you have found “your breed” and you continue to promote it to the best of your ability; showing in breed shows, working with youth, and all the other things that 4H taught you. Your horse(s) now are probably registered, sleek, lean, muscular, highly trained, and lovable family members. Now why am I saying that your 4H horse is the best horse you’ll ever own? It didn’t win AQHA Recognitions of Merit, it didn’t place with a Supreme in halter, it didn’t even always complete a class! Your 4H horse was your best friend during the traumatic changes of elementary school, junior high school and high school. Your 4H horse may not have been the most conformation-correct equine specimen but they safely carried you over obstacles in your first trail or jumping class. Your 4H horse may not have been purchased for thousands of dollars but his/her value to you has a price tag so large even the richest person couldn’t afford him/her. Your 4H horse may not have behaved well in all of your classes (or maybe any!) but they taught you about perseverance, practice, poise and integrity better than any textbook ever could have. Your 4H horse taught you the importance of hard work. He was bought more for his personality than his training and he taught you that the more time you invest, the more you get out of it. Your 4H horse was the only thing that could comfort you through horrendous heartbreak, because who has a bigger shoulder to cry on then a horse? Your 4H horse taught you about brushing off and getting back on. That it’s okay to fail and fall but that it’s not okay to give up. Your 4H horse opened up the doors to you as you learned basic horse care needs, ways to get involved with horses, and how to set actions in motion so that you can follow your dreams. Your 4H horse quietly forgave you after you had a tantrum on him/her and treated them unfairly. Without a single look of judgement they taught you the importance of equality and asking rather than demanding. Your 4H horse taught you that every relationship is going to have trials and tribulations but, with goal setting, assistance from a more experienced individual, and a whole lot of faith the impossible was possible. 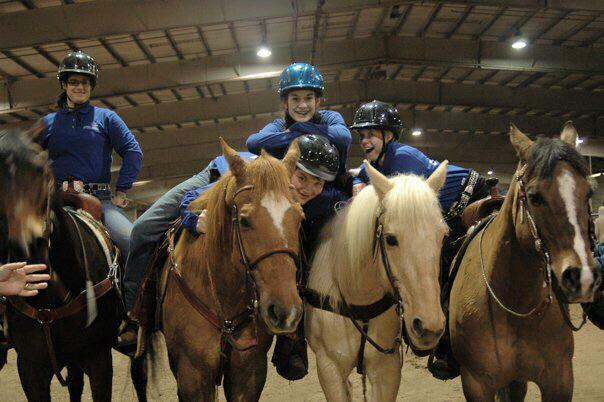 Your 4H horse directed you to some of the best friendships and memories that you’ll ever have. And for some of you, your 4H horse is the one horse you wish you had never sold and miss everyday. Listed below is some pictures and comments about people from all walks of life and their 4H horses! Add your own personal pictures and memories into the comments below! 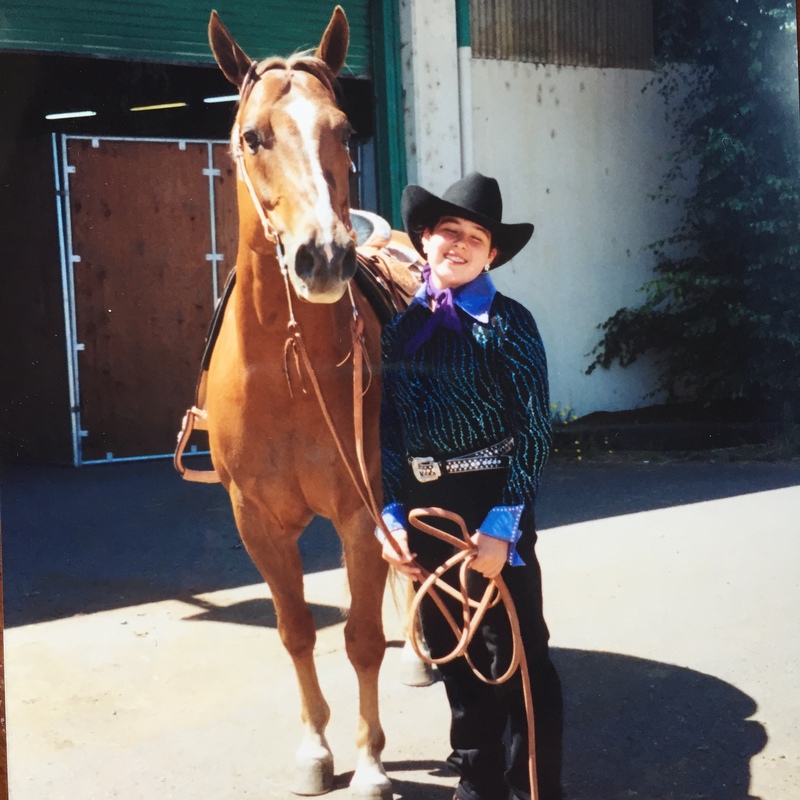 “I don’t know what I would have done without my paint horse Maddy and my miniature horse Dude. The number of crazy adventures I had growing up, as well as my first equine-related scare, all helped shape me into the horsewomen I am today. They taught me about patience, failure, success, hard work and, most of all, how to love something unconditionally. Thank you boys! 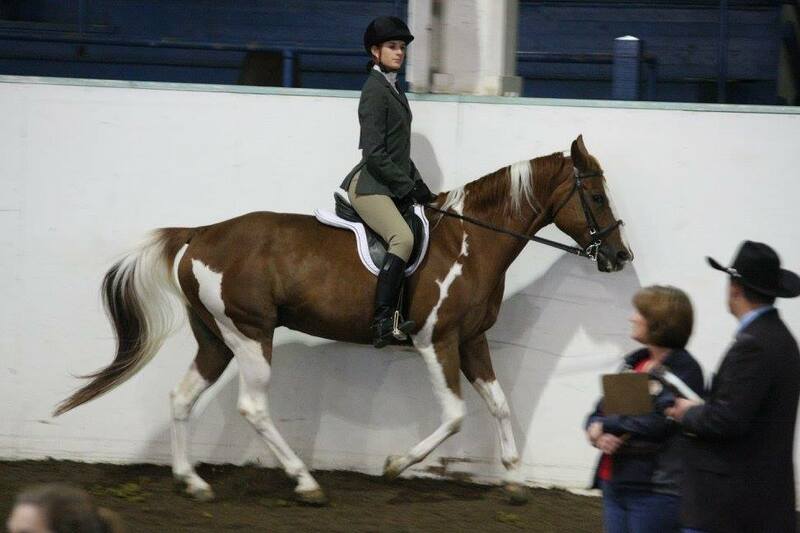 ~ Katie S.
“A 4H horse is irreplaceable regardless of their actual talent or ability. 4H gives the chance for youth to bond over similar interests and to receive instruction from notable professionals in their community; but there are smooth things that can’t be taught – they must be learned through the heart – and that’s where those amazing horses come in. Good or bad… You will always reflect fondly on your time in 4H and the challenges you faced… All thanks to that special partner! To me, that childhood friend, confidant, teacher, and comrade that is your horse stays with you forever… and that truly is irreplaceable…” Nicole S.
“I used Skip as my main mount through 4H, all the way until my very last year. We grew up together, were inseparably, and essentially became one anytime I was on her back (just ask anyone who’s seen us on a gaming pattern). And although I was already a hellacious little thing when I got on a horse, Skip taught me many of the finer techniques to riding besides just getting on and going. 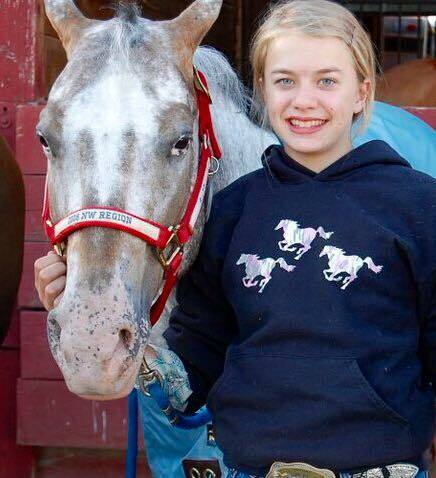 Because of how I learned to do things with Skip, I was able to take both the performance and gaming aspects of my riding and apply it to my other two horses and make them awesome too!” – Megan S.
I’ve never had a ‘4h’ horse as I’ve never done 4h, but I’m sure this could be translated for the ‘first horse’ as well!! 😀 Sioux and Smoky will always have huge place in my heart as they has taught me SO MUCH!!! This was a great read. And so true. Brought back all those memories of my 4H horse….Rose. Every point you made here rings true of her. I miss her! That’s a blessing that you still have them. My mare was sold, of course, when I left for college. Always wonder how she did at her new home. I always worried about that, but I was lucky enough to get a scholarship to the college I was at the town for and was still fortunate to never have to choose between my passions of basketball and horses. 🙂 Have you ever wondered what it would be like to track them down again? Yes. But, unfortunately (not to give my age away :)…. she would no longer be alive at this point. I’m just hopeful she had a good life and retirement and now I know I can do different for my daughter and her 4H horse. My parents were not horse people so didn’t know what to do with my horse. Well, I am a horse person and I will be able to continue to give my daughter’s lil’ horse a home for life even if she goes off one day to college!